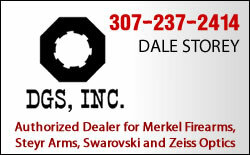 The Central Wyoming Chapter has put together an exciting new web site feature for our members. 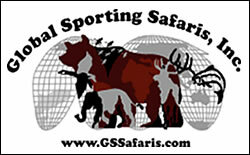 The Online Trophy Room is a place for hunters to share photographs of their hunts with fellow Chapter members. If you would like to share one or more of your hunting photos, please email a digital copy to Bob Anderson at biologist@prodigy.net. 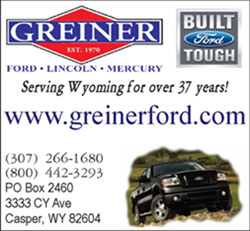 © 2008 - 2011 Central Wyoming Chapter, Safari Club International. All Rights Reserved.